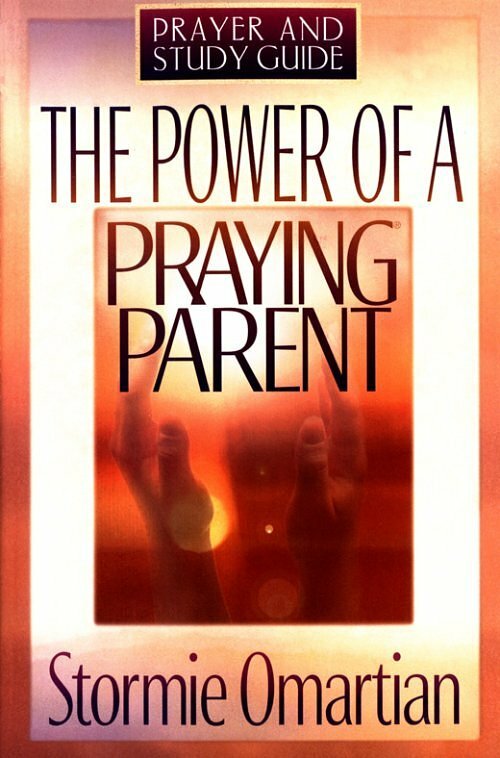 Do you have books on prayer that you love? I have a few that I just keep handy and use a lot. 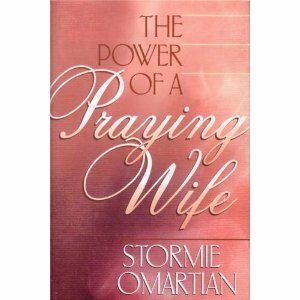 Two of them are by Stormie O’Martin: The Power of a Praying Wife and The Power of a Praying Mother. Do you ever feel weary? … chances are you do. How do we not grow weary in this life? 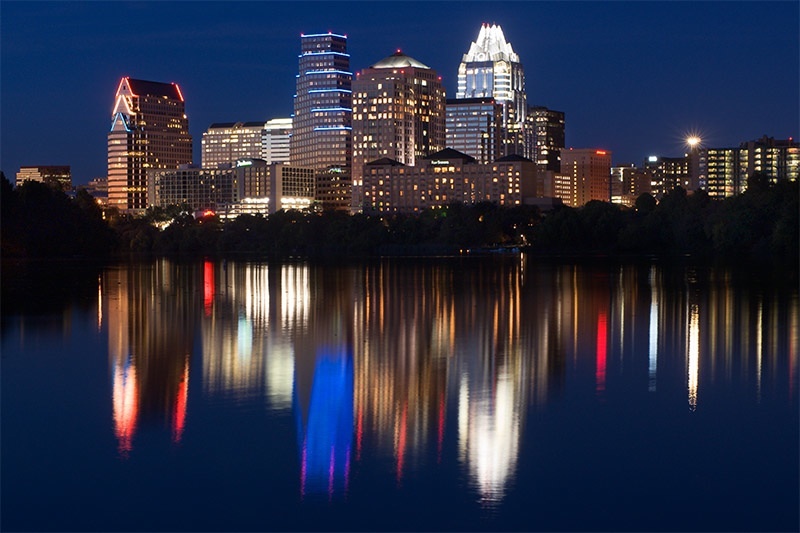 The continual going and doing and taking care of and striving for change and difference. At some point, … I get weary. And I ask myself … is it worth it? I’m trying, but I’m tired. And continuing to grow tired with each day that passes. Come to Him dear friends. He is gentle. He is humble in heart. There, you will find rest. Not like a cat-nap sort of rest, but rest for your soul. Will you allow Him to have that kind of influence on your heart today? I had a battle today. The battle I had today was an inner one. Do you ever have those moments where you are just struck (in a good way … not in a lightning bolt way!) and grateful to be a mom or a dad? Unfortunately, those moments seem rare. I’m often focused on what to do today or what I didn’t get done today or anything in-between and I’m not walking around in an attitude of gratefulness over being a mom or even a stay at home mom.